ScamFreeSamples.com searches the internet looking for the best, no gimmick, no survey, Scam-Free Samples! 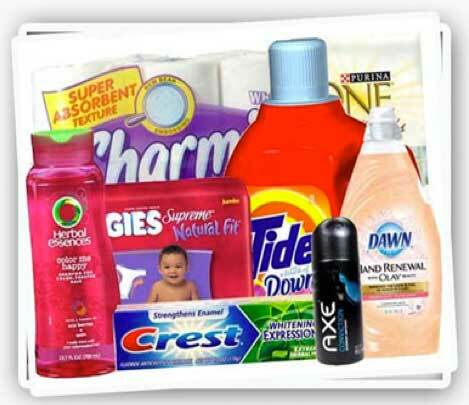 We find products that are totally free with no run arounds. If you would like to be the first one to know about our NEW Free Sample offers that we post on a daily basis, sign-up to our daily newsletter! You get ONE email from us (DAILY) with the latest free product sample offers so you can easily go and request the products that are available for that day! Enter your email below to start receiving our DAILY newsletter so you’ll never miss a freebie! Don't want to join our newsletter at the moment? No worries, click here to see our blog and find the latest free product samples!